Such a beautiful Rioja, no sign of heavy hand oak or oxidation here! Plump, supple and generous. 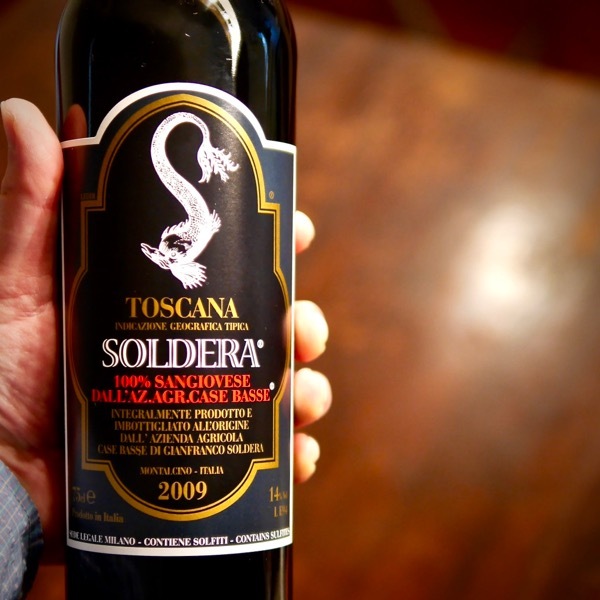 A wine of great harmony with layers of intrigue that sneak up on you. Blended from Tempranillo and Viura it’s just so easy to devour. Finally a Rioja we can back! The Southeast facing aspect of the vineyard, combined with a cooling elevation at 470M contributes to the freshness. Luis and Eva (husband and wife team) farm 28 Has (70 acres) in the mountains around El Villar, a tiny medieval town of 370 people. 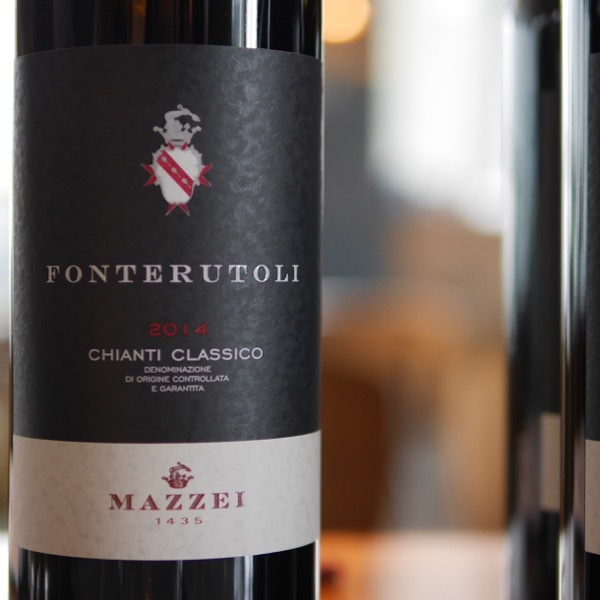 Their vineyards have been in each of their families’ for four generations. 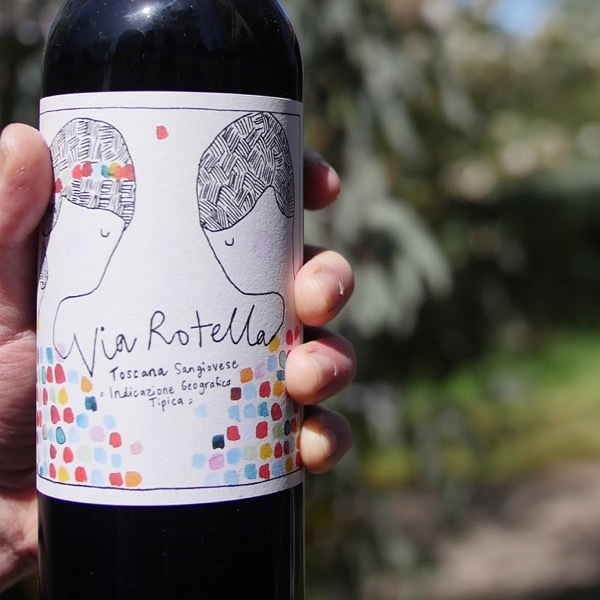 They aim to make wine that fully expresses the character of the place they are both from, starting in the vineyards they know so well. Eva and Luis have a deep respect for their family vineyards and cultivate them following biodynamic practices. Environmentally friendly, organic products are paired with techniques such as using the crushed vine shoots as mulch and planting wildflowers to attract pollinators. No chemicals are used (pesticides, fertilizers, additives, etc.) The vineyards are all dry farmed and all the grapes are hand harvested biodynamically. 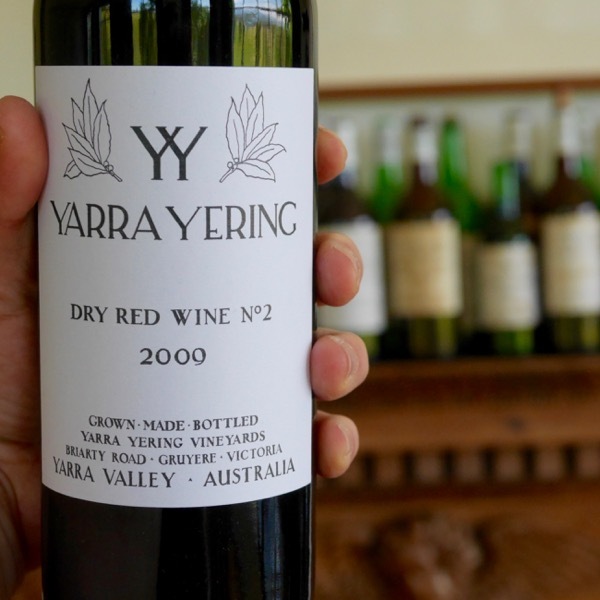 In the winery, those grapes undergo spontaneous fermentation with native yeasts. The wines are very minimally fined or filtered. Sulfites ≤40 mg/L. The word Maisulan means “good hard work” in the Basque language, and Luis and Eva work hard every day to maintain a way of farming that used to be the norm but is now exceptional. They carefully tend to every inch of the vineyard, every varietal, and every vine in order to express their best attributes. 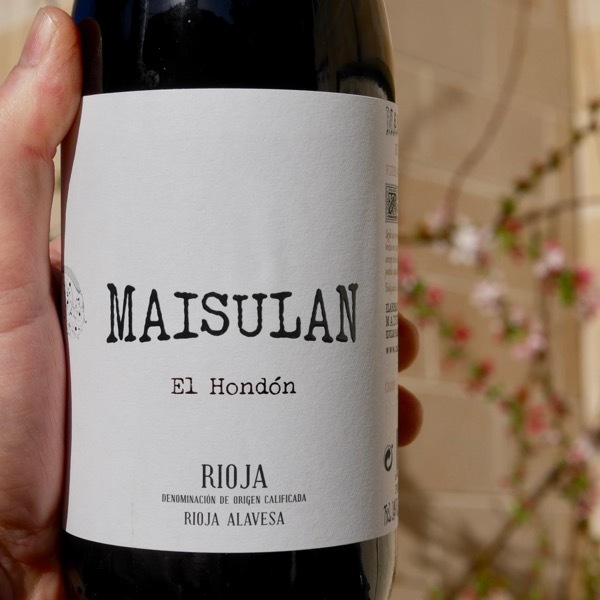 Where in Rioja is Maisulan? Maisulan is half way between Lagroño and Haro in the dark purple section in the video flyover below.